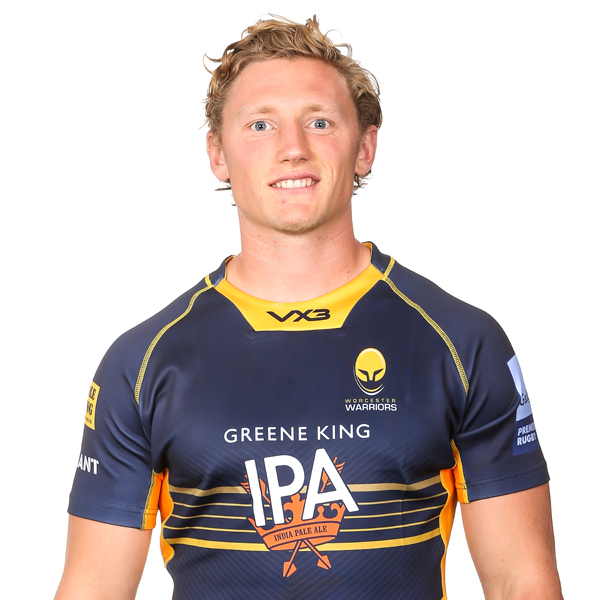 Tom Howe joined Warriors from the Wasps Academy in the summer of 2017. 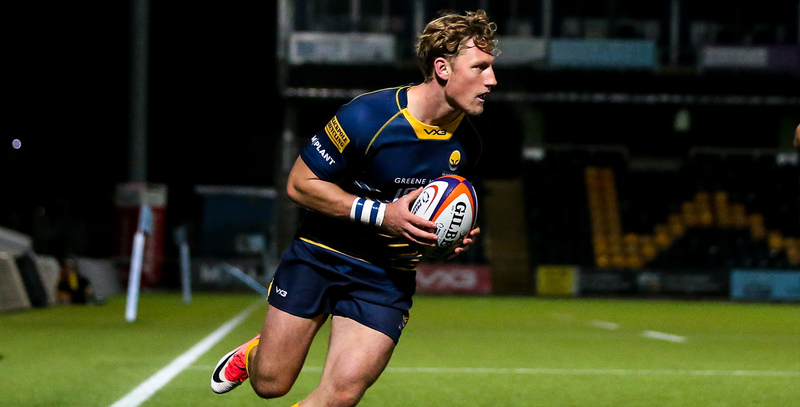 In his debut season at Sixways, Howe crossed for six tries in just 11 appearances for Warriors and also shone for the Cavaliers as he bagged four tries in eight games. The exciting young winger has been a regular through the England age-groups in recent seasons, having helped the Under 20s to the Junior World Championship title in 2016. Howe scored against Warriors in the Anglo-Welsh Cup during the 2016/17 season and went on to win the Anglo-Welsh Cup Breakthrough Award. The winger also impressed at the 2016 Singha Premiership Sevens where he scored in the final as Wasps won the tournament. Born in Milton Keynes, Howe cut his teeth at Beaconsfield RFC and enjoyed loan spells at Championship side Jersey Reds and also with Coventry Rugby in National League One last season.